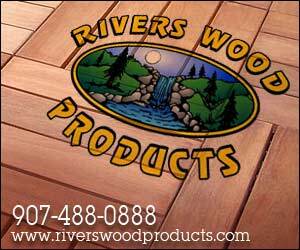 Rivers Wood Products offers SplitStop high performance wood and composite screws for your deck building or woodworking project needs. Place screws within 1/8 of an inch from the edge of a board without splitting the wood! Install decking and railing balusters with little fear of splitting! Penetrate knots without shearing off screw heads! Countersink effortlessly! Eliminate unsightly mushrooming around deck screw heads in composite decking while exceeding the normal expectation for drive performance in composite decking! All without need of a predrill or countersink. More information is available on the SplitStop website.